We have been hearing rumors about the new Samsung Galaxy Tab 3 8.0 over the last few weeks, the tablet is now official and we have full details on the new Samsung Galaxy Tab 3 8.0. 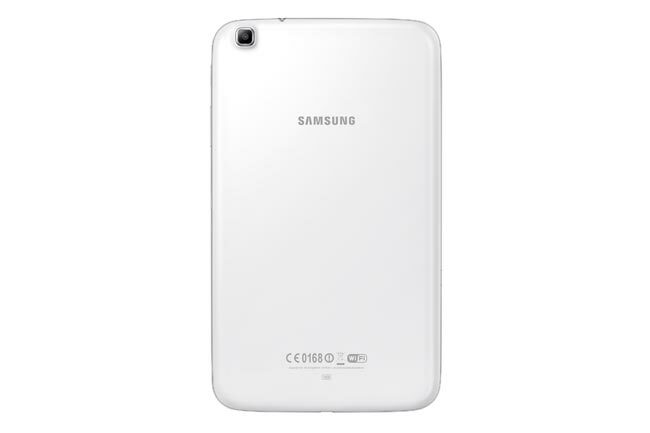 The Samsung Galaxy Tab 3 8.0 features an 8 inch display with a resolution of 1280 x 800 pixels, the device is powered by a dual core 1.5GHz processor and it features 1.5GB of RAM. 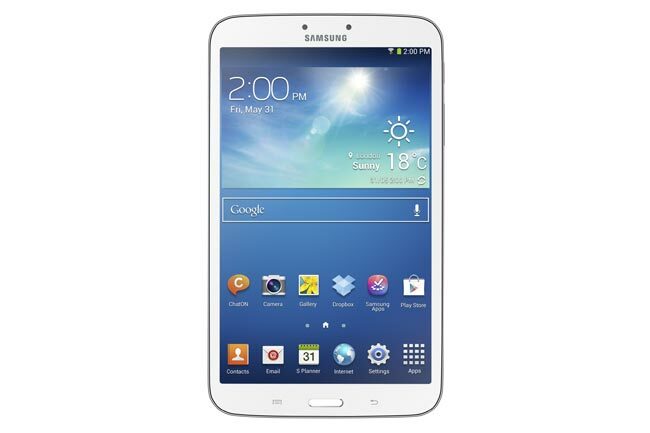 Other specifications on the Samsung Galaxy Tab 3 8.0 include a choice of either 16GB or 32GB of built in storage, plus Android 4.2 Jelly Bean, the tablet comes with front and rear facing cameras. The Samsung Galaxy Tab 3 8.0 features a 1.3 megapixel camera on the front and a 5 megapixel camera on the back, there is also WiFi, 3G with HSPA+ and LTE, plus WiFi a/b/g/n (2.4/5GHz), WiFi Channel Bonding, WiFi Direct, Bluetooth 4.0, USB 2.0. Samsung have not announced any details on pricing for the Samsung Galaxy Tab 3 8.0, there are also no details on a launch date as yet, as soon as we have some more information we will let you guys know.